While some sales are breaking records, overall, retail sales volumes are down $768 million throughout the state this year. Overall, retail investment activity in Southern California has slowed this year compared to last year—but there investors are finding opportunities in outlying markets, like the Inland Empire. This year, $230 million in retail properties have traded hands in the market. The largest single transaction in the market is the Thomas Winery Plaza, a 99,838 square foot CVS anchored shopping center in Rancho Cucamonga, CA, which recently traded hands for $24 million. This property sat on the market for two years before trading for top dollar. 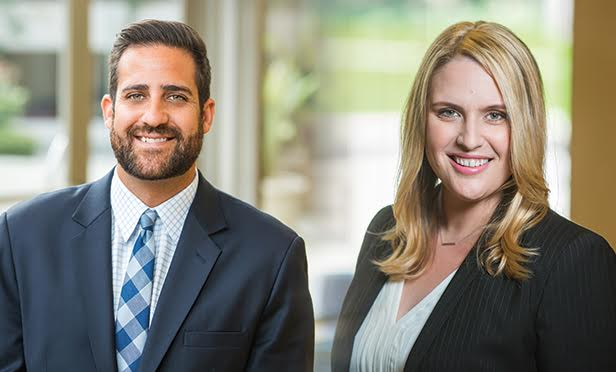 Matthews Real Estate Investment Services’ El Warner, national director and EVP, and Lindsay Tsumpes, director and AVP of the firm’s shopping center division, brokered the deal. We sat down with them to talk about the investment activity in the Inland Empire and why this deal was so significant to the market. GlobeSt.com: What is retail investment activity been like this year in the Inland Empire?